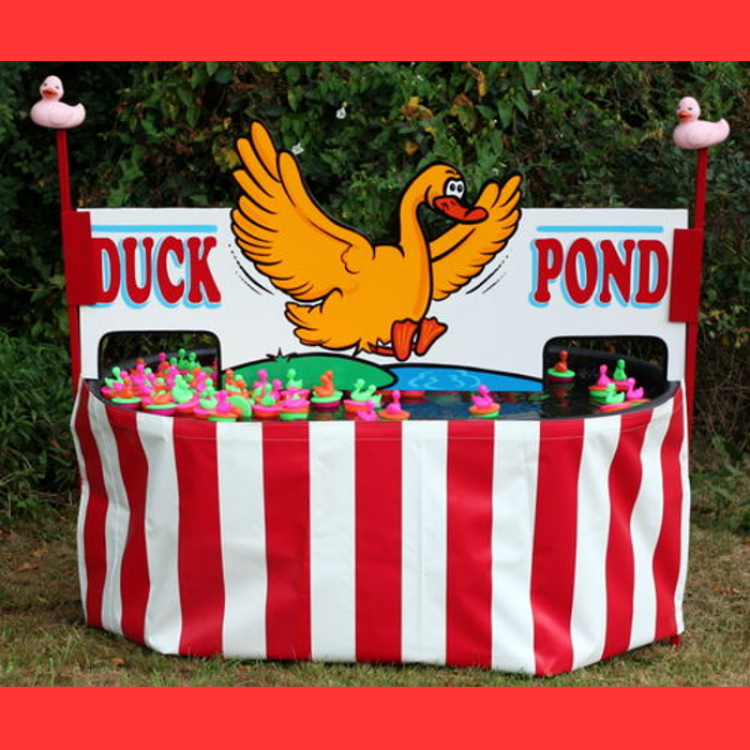 $50 This Duck Pond is a delightful throw-back to the old midway classic. With the ducks bobbing and floating around, this is a favorite of young children. It can be played as a match game or as a prize every time.